The Bing Bangs Profit is a product that provides a training module and software for creating paid Bing ads for increased traffic to your product pages and landing pages. This product is the brainchild of two seasoned internet marketing professionals, Demetris Papadopoulos and Alek Krulik. The product claims to be a new software that helps you create winning ads on Bing with one click. The product goes further to claim that you can use it to create an unlimited number of successful campaigns and you will see results under 24 hours! Isn’t that incredible? Many products blow their own trumpet to the highest heavens to encourage people to buy. But is the Bing Bangs Profits Program effective? Let’s take a critical look at the training module and software to know if it can actually help you make money online. 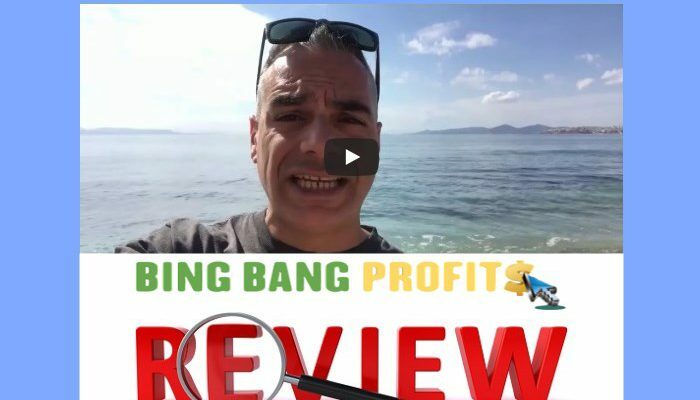 What Is The Bing Bang Profit All About? The product generates income through Bing Pay-Per-Click Ads using a combination of software, domain forwarding, and CPA offers. This strategy is an effective way of boosting traffic and can help optimize sales or traffic in any niche or product category. The software helps you scan Bing search results to identify top performing keywords which you can adapt for your ads. The software will tag ads that are already running so you can use them as inspiration for the copy of your ad. All you have to do is choose the ads that appeal to you most and then import them directly into your Bing Ads Manager, a step that will drastically cut the time you would have spent in creating and testing your ads from scratch. The next step is the domain forwarding stage. 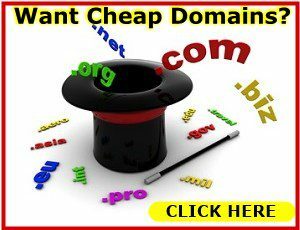 Here, you are going to set up a new domain that is related to the product you want to promote. Then start domain forwarding so that people can land directly on your offer page when they click your Bing Ads. This strategy is premised on the thinking that you will drive a large amount of extremely cheap ads to your offer while tracking for a combination that delivers a good click-through rate and returns on investment. When you have that top-performing ad, then you leverage by increasing your ads budget and sharpen the ad copy to capitalize on the opportunity. This strategy can also be used with a lead capture page by retargeting your subscriber’s list through email marketing to ramp up profits. The approach works for any niche or product and can be adapted for a wide range of monetization options including CPA marketing, affiliate marketing, eCommerce, and list building among others. According to the Bing Bang website, the product will help you create multiple Bing ads instantly, spy on your competition to know the keywords they are using to rank, scrape profitable keywords, and also provides a Done for You Campaign which you can adapt for your needs. It also provides real case studies to guide you through the implementation of the strategy as well as full over-the-shoulder training delivered through videos split into three modules. 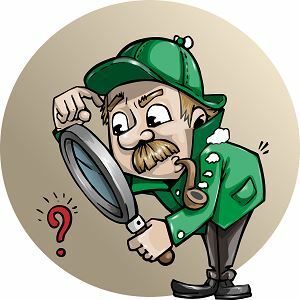 What Are The Features Of The Bing Bang Profits? The product consists of a training module which provides video training that introduces you to CPA offers and Pay Per Click adverts to generate commissions in affiliate marketing. While there are some top quality videos in the training module, most of them dwell only on the types of methods available without showing how to implement the methods on a website using monetization methods. What this means is that you will continue to rely on the software for everything you do on Bing Ads, instead of building expertise on how to run it via your website. How to set up domain forwarding to lead visitors from your Bing ads to your product page and others. How to find good ad copies on Bing using the software. Everything you need to know about making money via Bing ads is covered in the training module, although some videos don’t cover the subject adequately and you will have to search for more information outside of the product. You may also need to find alternative sources of knowledge if you want to learn different strategies to implement your Bing ads campaign as the Bing Bang Profits only provides one method. If you encounter any problems using this product, you can reach out to Demetris Papadopoulos on Bing Bang Profits Facebook Page where he answers questions from users of the product. This is unlike most products out there that are pushed out by faceless individuals trying to have a go at your wallet. The owners of this product have tried to make it as effective as possible, and they also provide support. What Is The Cost Of The Bing Bang Profits? The Bing Bang Profits costs a one-time fee of $37, which is a modest amount for the software and training module. However, there are three upgrades. This upgrade costs $47 and includes three high converting offers which you can copy and paste for your ads campaign, access to a cash network and a video showing Demetris creating a new campaign from scratch, as well as a bonus on how to track winning keywords in your Bing Ads Campaign. This $37 upgrade offers 60 high converting subject lines, advanced tracking strategies, a lesson on how to generate commissions every day through your email list and Done for You high converting emails for your campaigns. 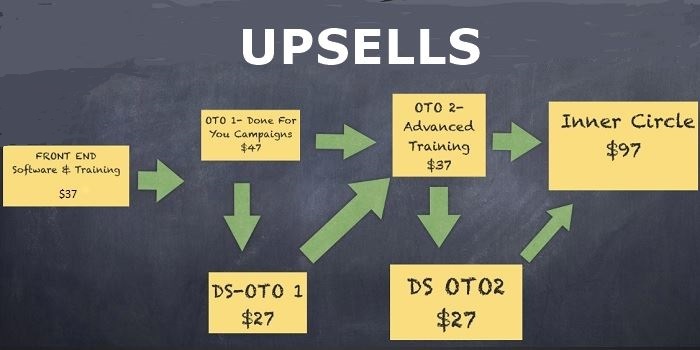 At $97, this upgrade gives you access to all the training courses Demetris has created on Affiliate Marketing and Blogging Strategies, access to an Inner Circle Community on Facebook Group for coaching and assistance, and one-on-one training and guidance to help you monetize and maximize your results. 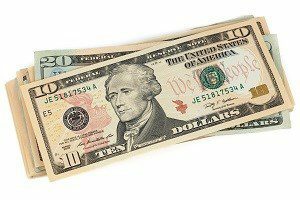 Can You Make Money with Bing Bang Profits? Maybe. Despite all the hype about the instant results this product can help you achieve, things don’t play out in black and white on the internet. You need to perfect your strategy and learn a lot of things about how to run an effective ads campaign. It doesn’t matter how sophisticated the software is; some things require a specific level of knowledge before you can start making money. And you also have to put in the effort for this product to work for you. Go through the video training and don’t wait for the software to do all the work for you, because it can’t. The product fails to emphasize the importance of ad copy. While it’s true that you can always adapt existing copy to your ads campaigns, you also need to keep tabs on the dynamics and trends in your niche, and craft ad copy that is in line with the interests and concerns of your target audience. No software will write winning ad copy for you; it takes practice and commitment to become proficient at writing better than average copy. And that’s what will lead people to click on your ads even if your keywords can successfully target them. For some free training on writing an effective ad copy click here. 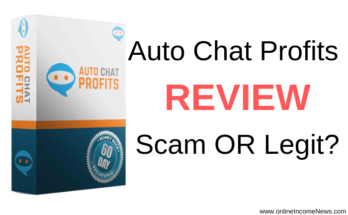 If you are prepared to work through the training and implement what you learn then I would recommend this product, provided you understand that you will be investing money in ads and you will need to run some test ads to find the winners. Once you find a winning ad then it’s just a matter of scaling up from there… Click Here To Visit Official Page For Bing Bang Profits. If however, you are not willing to spend money on advertising, along with some trial and error, then this product is not for you, especially if you are new to the internet. In this case, I highly recommend you check the Review of My #1 Recommended Program. 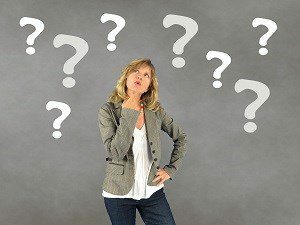 I hope you enjoyed this post and if you have any questions about Bing Bang Profits or you just want to leave your own personal experience, leave a comment below. I would love to hear from you! Hi! Thank you for reviewing this BingBangProfits program. Very well-written and detailed. 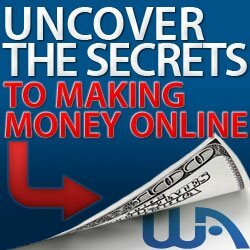 I am really new to the internet marketing world, so I am not prepared to spend tons of money on ads. Nevertheless, this is something I might consider in the future. Correct me if I am wrong. If I don’t have a good product or website as a foundation, it doesn’t matter how good the ad is, I will still not make money right? Or do I also make money if people click on the ad? Hi Kai, thank you for stopping by and taking the time to comment. As you are someone new to internet marketing I would advise you, at this time, to stay away from paid advertising until you have a good understanding of paid advertising. 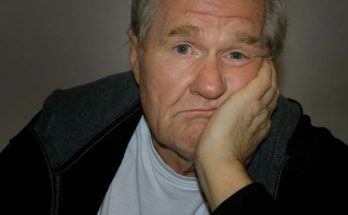 It is very easy to lose a lot of money very quickly on paid advertising if you don’t know what you are doing. Before you even think of paid advertising please make sure you have a good product and you know how to target the right audience otherwise you will lose money and it doesn’t matter how good your ad is. If YOU take out paid advertising and someone clicks on the ad YOU will pay for that click. This is why this type of advertising is known as PPC or Pay Per Click meaning YOU will pay for every click. If you are looking for ways to monetize your site then I highly recommend you check out this training article Earning Pennies Or Dollars. 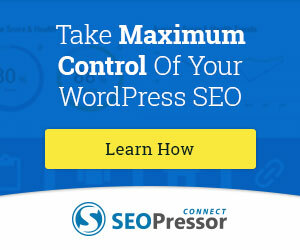 This will give you a better understanding of which way you want to go with monetizing your site. Wish you much success with your online ventures. When I clicked your link to visit the Official Page for Bing Bang Profits it showed the Jvzoo Home page, rather than the page to purchase Bing Bang Profits (see attachments). Whats the problem?? 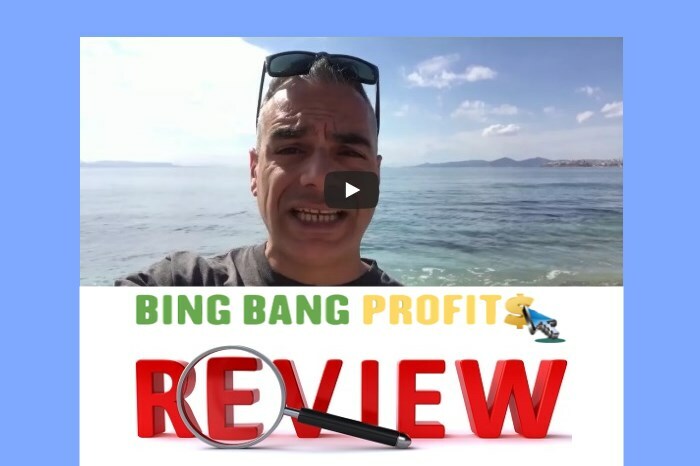 Did Bing Bang Profits turn out to be a bad product or is a scam – after you wrote the review? I’d like an explanation Please. I’ve learned through research during the past few weeks that most of the offers related to making money with affiliate marketing are Scams. I’d appreciate your timely reply to answer my concerns. Hi Ted, thank you for stopping by and taking the time to leave a comment. I apologize this was an error on our part which has now been corrected. Once again sorry for any inconvenience and I want to thank you for making us aware.